Dorsett Wanchai has recently opened its new range of themed suites. The 4.5-star Dorsett Wanchai has proven yet again why it is the go-to hotel for families looking for comfort in style. The hotel is the winner for this year’s Hong Kong Flyers Award for Best Family Hotel. 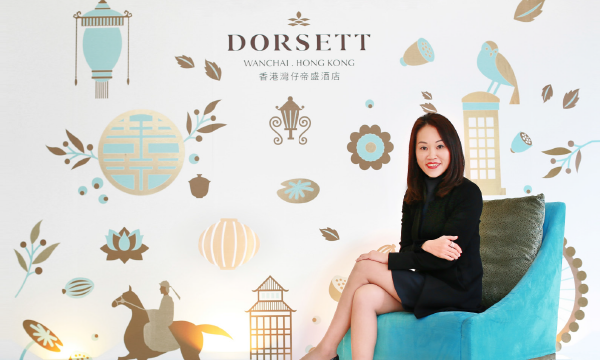 Dorsett Wanchai General Manager Anita Chan says the recognition challenges them to come up with new, innovative ways to serve their guests. 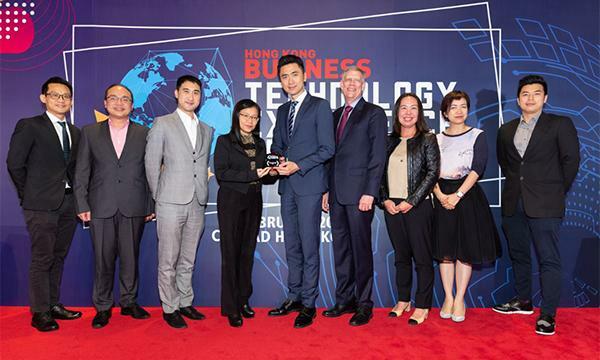 “We felt honoured to be named the best family hotel in Hong Kong. We will stay innovative and constantly create new experience for our family guests when they stay in Dorsett Wanchai. Above all, we will consistently deliver the highest levels of service to all our guests,” says Chan. Dorsett Wanchai is conveniently located between Wan Chai and Causeway Bay, making it easy for hotel guests to access Hong Kong’s top business, shopping, and sightseeing destinations. The award-winning hotel offers eight types of rooms and suites. Its signature Grand Deluxe Course View Rooms offer a picturesque view of the racecourse in front of the hotel. Guests have access to 200 Mbps high-speed Internet connection,and a smart phone that allows connectivity throughout the length of stay in the hotel. But perhaps what sets Dorsett Wanchai apart as a premier family hotel are its renowned themed rooms and its three newly launched initiatives this year: the Dorsett Little Artist programme, Dorsett Wanchai 3 Wishes, and the 26-hour full stay offer. Dorsett Wanchai has recently opened its new range of themed suites, including the Ocean Suite, the Sony 4K 3D Experience Suite, the OSIM Massage Suite, the Jokey Suite, and the Glycel Supreme Beauty Suite. Each of the suites was designed to make the accommodation a unique experience for hotel guests. The 48-square-meter Ocean Suite, in particular, will give guests the chance to live as if they were under the sea, submerging them in a marine park-like vibe that the whole family love. The Ocean Suite features a pantry, a living area with a sofa bed, a dining area, a bedroom with a king-sized bed, and a spacious bathroom with a bathtub and standing shower. Business lovers, meanwhile, will surely love the OSIM Massage Suite, where they can get to relax their tired muscles. Those who love racing, meanwhile, are a perfect fit for the Jockey Suite. A personalised beauty experience also awaits moms through the Glycel Supreme Beauty Suite. In collaboration with the Swiss Skincare Brand GLYCEL, Dorsett Wanchai now gives clients the chance to enjoy a complete set of ladies’ beauty treatment valued over HK$3,500 and a host of GLYCEL signature skincare products during their vacation. “All of these new initiatives are launched in line with the introduction of Dorsett’s brand promise ‘Stay Vibrant’, of which under the brand promise there are five brand attributes – vibrant engagement, social connectivity, city convenience, priceless delight, and active wellness,” says Chan. As a way to give back to the community, Dorsett Wanchai also launched The Dorsett Little Artist, a programme combining art and charity where hotel guests aged between 3 to 13 years old who are young art lovers will get to pick one of their favourite colouring pages hand-drawn by local artists and a chance to join the colouring contest. “It will be a wonderful feeling, especially for the little ones, knowing that they can actually make a difference to those in need while having a great time in the city. Joining like-minded partners means we can do more for the community as well as to our guests,” says Chan. “Since art and charity are something we are very passionate about, it means something more when we finally get to announce a new family package that combines all these elements to offer a vibrant and fun stay; we are stepping forward to an exciting new era,” says Chan. Then there is the Dorsett Wanchai 3 Wishes, one of the hotel’s best-selling packages. It offers guests a 25% discount on a Room Executive, with three self-picked offers that guest can pick according to his or her travel needs. This may include the buy one, get one free Ocean Park tickets, free access to the airport lounge, buy one, get one free arrival seat-in coach transfer from airport to hotel, and other benefits. Travellers get to pick three wishes from a list of 12 that best suits their needs without the extra cost, allowing the guests to enjoy their custom-made hotel service selections. “The idea came from a simple understanding of every traveler’s needs are different from one and another or that the same traveler’s needs are the same from one occasion to another. Simply put, a business traveler’s needs is different than that of a family traveler. Even the same business traveler might have a different traveling needs from time to time,” says Chan. 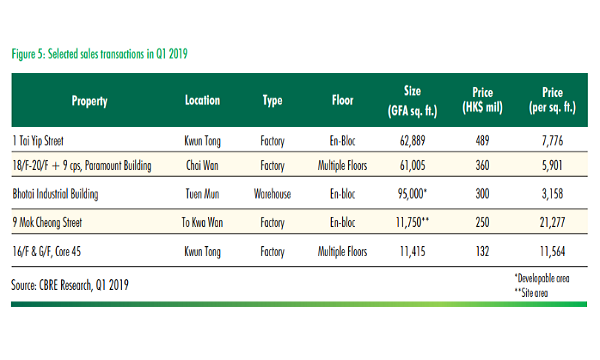 Dorsett Wanchai, meanwhile, considers their 26-hour full stay offer as a “service breakthrough” in the hotel industry not just in Hong Kong but the rest of the world. Guests love it, and Chan says the offer reflects their “Stay Vibrant” brand promise. 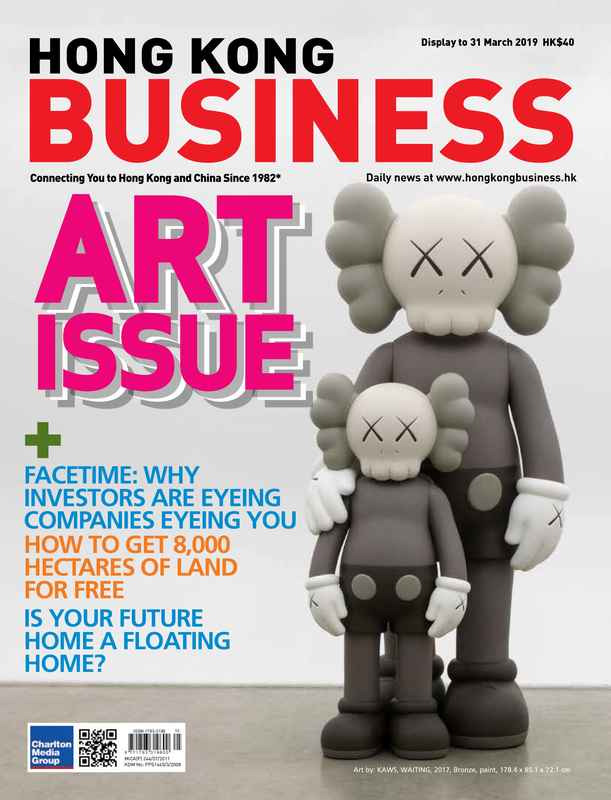 “This feature is well received by most of the guests and this truly reflects our brand promise ‘Stay Vibrant’ as we literally enable a person to enjoy a vibrant stay in a vibrant city like HK with the extra time given. With this, they get to pick their preferred check-in time and check-out 26 hours later. We’ve also designed a few itineraries based one different interests to let our guests fully utilise their time in the city,” says Chan. Dorsett Wanchai also has a global loyalty programme, the Dorsett – Your Rewards. Member privileges include a room upgrade to a suite, 50% off when booking during their birthdays, free breakfast, and extra discounts. “One of the uniqueness of this programme is that the redemption model is flexible, you can use ‘part-cash, part-points’ to redeem the offer. Meaning if you have 20 points in your account, you can use it as USD 20 to redeem anything on our reward catalogue including room bookings.” says Chan. Undeniably, Dorsett Hotel offers only the best to families looking for a little adventure, giving them a home away from home, but with that unforgettable twist that will make guests come back.